In Walking, Henry David Thoreau talks about the importance of nature to mankind, and how people cannot survive without nature, physically, mentally, and spiritually, yet we seem to be spending more and more time entrenched by society. For Thoreau walking is a self-reflective spiritual act that occurs only when you are away from society, that allows you to learn about who you are, and find other aspects of yourself that have been chipped away by society. 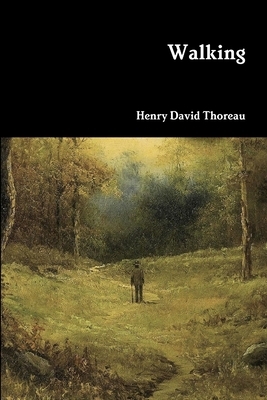 This new edition of Thoreau's classic work includes annotations and a biographical essay.